I made this yesterday afternoon. Many thanks to Yanna. The weather wasn't great, cold & rainy... but still we had lots of fun! 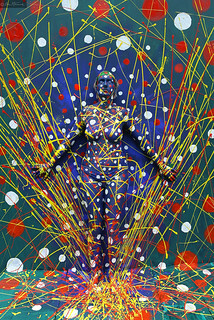 Please see the making and other "Flesh and Acrylic" works below. 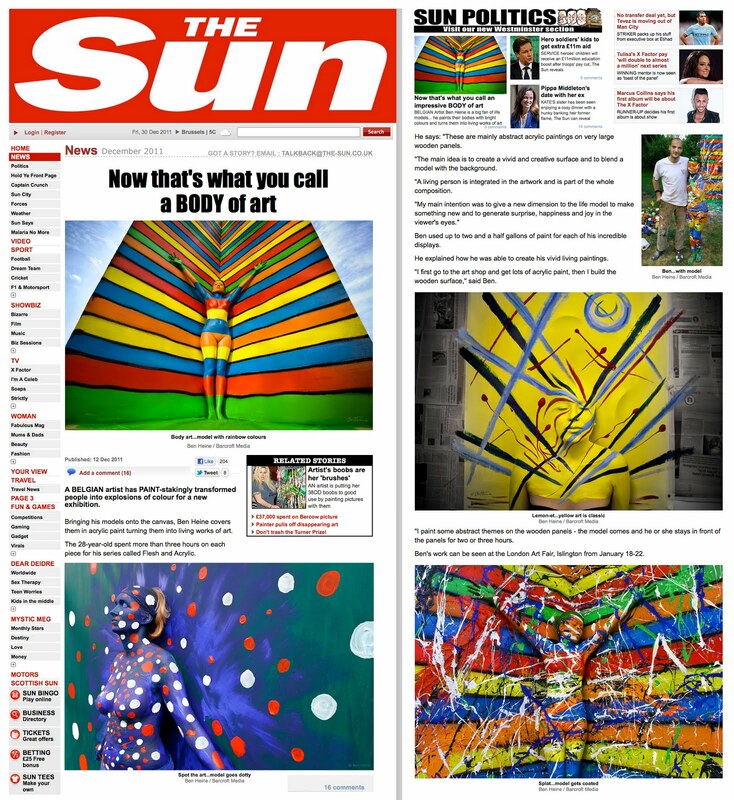 The above picture and other images from the "Flesh and Acrylic"
series have been published in The Sun in December 2011.